The Regis men’s basketball team continued their season with the home opener against Stanislaus State on November 17 in their home gym. The Rangers held of Stanislaus State for a 91-78 victory. 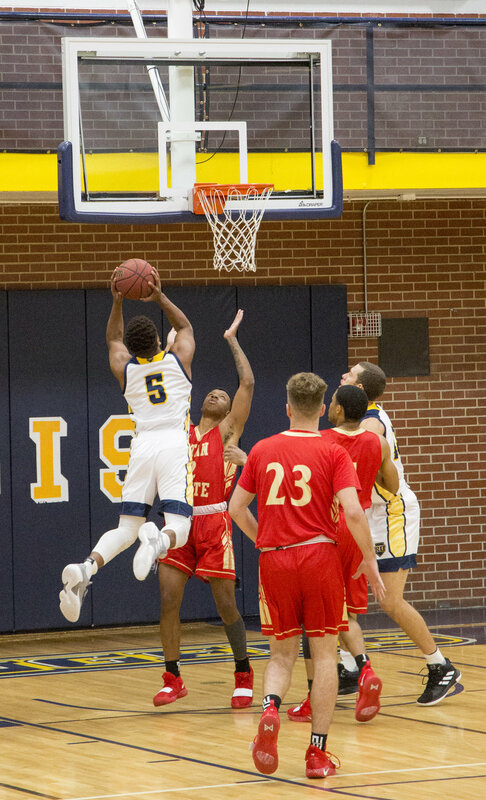 This Saturday, December 1, the Regis Rangers basketball team matches up against Colorado Christian in Lakewood. On the 7 and 8 of December, they play at home against Metro State University and Chadron State College. Be sure to grab your Regis gear and hit the bleachers for a wildly entertaining time!